rbassin (Tramelan, Switzerland) on 7 November 2018 in Documentary & Street and Portfolio. 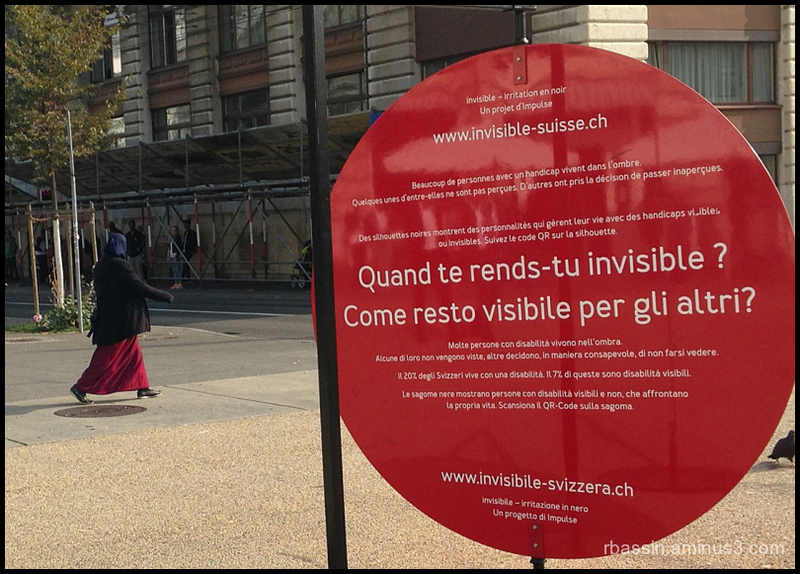 Promoting the invisible must be a hard sell . .
Oui, c'est vrai que c'est un vrai handicap imposé ! It doesn't appear invisible. I like the reflections.